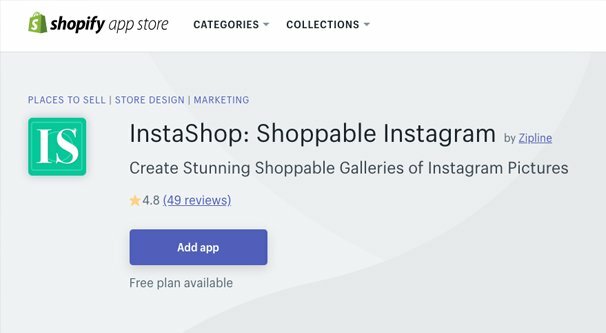 Blog > Instagram > Can You Sell Digital Services in Instagram’s Shoppable Posts? In most situations, if you’re a brand and you want to sell products, you only have a few options. You can have a physical store, and use marketing channels to bring people to it. You can have a store on your website and use marketing to guide people to the storefront page. You can sell products through Amazon, and use your website and social profiles to direct people to your products with affiliate links. Using certain tab plugins, you can even sell directly through Facebook, though that’s not quite honest to say. What you’re really doing is using an iFrame within Facebook to display your own storefront. For years, Instagram has been even more restrictive. 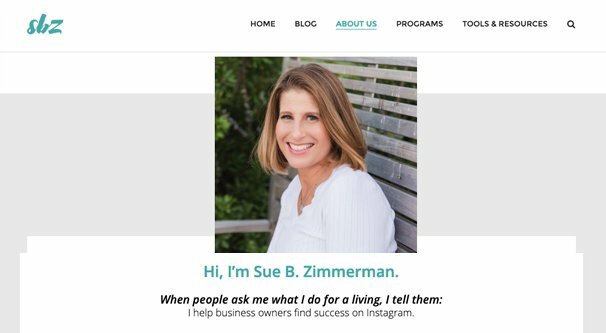 If you wanted to sell through Instagram, your only link opportunity is in your profile. Other links, like links you might put in your captions or as text in your images, would require users to type them in. Since Instagram is a primarily mobile platform, this is inconvenient at best and downright impossible if you’re not using easy shortlinks. Then they introduced shoppable links. With shoppable links, you can tag products in your images. When a user is viewing the image, they can see a tag with the information for the product, including name and price, right there. They are free to tap through and buy the item directly from your Instagram post. Now, if that’s not changing the paradigm, I don’t know what is. The trick is, there are some restrictions to shoppable links. It’s not a perfect system, and in fact it is still under active development, so be sure to check the official Instagram help center pages for up to date information if you’re reading this article in 2020 or beyond. 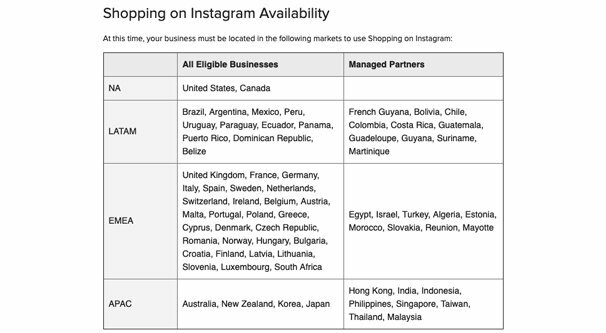 First of all, Instagram only allows shoppable links for accounts based in certain markets. This is mostly due to their availability for testing and support, more than anything. This is the first area where I would expect Instagram to expand in the future: widening availability to more areas. 1. In North America, businesses based in the United States and Canada are able to access the system. 2. In LATAM, Brazil, Argentina, Mexico, Peru, Uruguay, Paraguay, Ecuador, Panama, Puerto Rico, the Dominican Republic, and Belize are available. 3. Then Europe and surrounding areas, the UK, France, Germany, Italy, Spain, Sweden, Netherlands, Switzerland, Ireland, Belgium, Austria, Malta, Portugal, Poland, Greece, Cyprus, Denmark, the Czech Republic, Romania, Norway, Hungary, Bulgaria, Croatia, Finland, Latvia, Lithuania, Slovenia, Luxembourg, and South Africa can use the system. 4. Finally, Australia, New Zealand, Korea, and Japan can use the system. 5. Additionally, some other countries can access it if they’re operating through managed partners. French Guyana, Bolivia, Chile, Colombia, Costa Rica, Guatemala, Guadeloupe, Guyana, Suriname, Martinique, Egypt, Israel, Turkey, Algeria, Estonia, Morocco, Slovakia, Reunion, Mayotte, Hong Kong, India, Indonesia, Philippines, Singapore, Taiwan, Thailand, and Malaysia are included in this list. You can view the most up to date list here, by the way. If you’re in one of the eligible markets, you have the first roadblock cleared. Unfortunately, that’s the easiest of them. You also need to be operating a business that meets all of the requirements. Your business must comply with the Facebook/Instagram Commerce Policies. 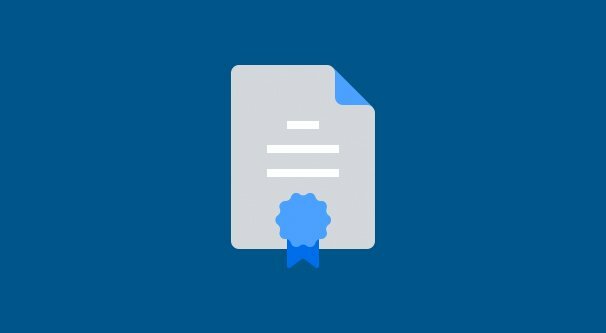 This is the document that ensures that you’re operating a legal business. It lists off things like the prohibited businesses in various niches, like tobacco products, supplements, animal products, weapons, and so on. Your business must be a business profile. In order to convert your profile into a business profile, you simply have to tap on your settings, tap Account, and then tap Switch to Business Profile. This will give you access to business systems, as well as Insights, and can help you with various marketing tasks. Personal users probably shouldn’t make the switch, but businesses should universally be using business profiles, because it’s required for access to all business-relevant features, from shoppable posts to analytics. Your business must have a connected Facebook page. You can’t use shoppable posts without having a Facebook page set up. You don’t have to have a huge presence on Facebook, or even really keep the page active, but it has to exist. If you have a Facebook page but it is not connected, you simply need to edit your profile and choose the appropriate page from the Page entry. Your business must have a connected Facebook Catalog. The Facebook Catalog system allows you to add meta tags to your products on your website, then upload a catalog list to Facebook. This way, when you use a product ad on Facebook, the site can pull the accurate pricing and product information data directly from your website. This ensures that you never run into issues where a user sees an ad that you’re selling a product for $17, only to click through and see a price of $28, or any other inconsistencies. You can read more about using the catalog system here. Finally, and most relevant to the title of this post, you must sell primarily physical products. As of right now, Instagram does not have their system configured to sell services, or to sell digital products. The delivery methods are different enough and the catalog system doesn’t quite work yet, so you’ll need to wait. All is not lost! Instagram is still developing the shoppable posts system. I would bet that by the end of the year they will have expanded it to other categories of products. Digital products, or at least individual products like apps and books, should be easy to set up with a catalog system. Ongoing services may be more difficult to track. Once your account meets the requirements, you can go to your settings and tap Business, then Shopping, if it’s approved. From there, you can connect a product catalog and start using shoppable posts. Now, here’s a point of inconsistency I don’t actually know. Several times, Instagram mentions that you have to fulfill all of the requirements and then your account will be reviewed and either approved or denied. There’s no way to apply for approval, so I assume it happens automatically, but if anyone can confirm or deny that for me, I’d appreciate it. Let me know in the comments. Now, I know a lot of you are leaving in disappointment that your digital services don’t work with shoppable posts, and that’s fine. I might too. However, there’s always the possibility that Instagram will enable the feature for you eventually, so it can be a good idea to do some reading. That way, you’ll be prepared for when you get the system enabled on your account. Consider using a third party sales platform. I know it can be a big ask to transition to a different back end once you’re established, but the benefits may be worth it. 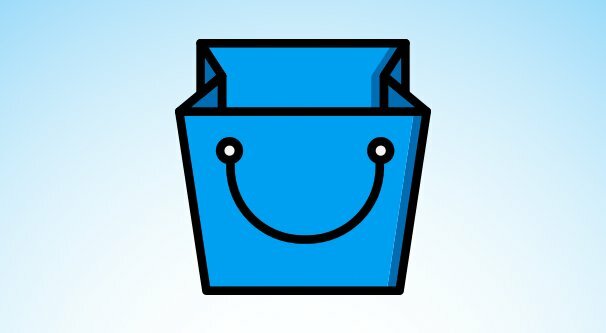 Both Shopify and BigCommerce are able to generate and use Facebook product catalogs on their own, without you needing to do a lot of tricky configuration. It saves time and configuration troubleshooting. Make sure you make at least nine shoppable posts. 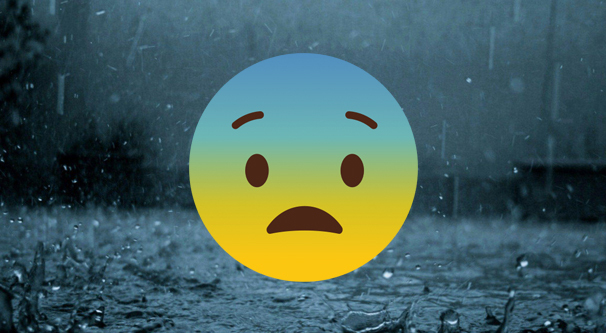 Some Instagram profiles get a “shop” button, while others don’t. What’s the difference? The ones with the button have posted enough shoppable posts to generate a feed. The Shop button simply shows you a list of the shoppable posts from the account. It’s a good way to see the difference between product posts and non-product posts for certain accounts. Once you get shoppable posts, make sure to prioritize posting several of them until you’ve reached that threshold. Make sure your SKUs are correct. When you have numerous similar products, you want to make sure the right ones are tagged in the right photos. You don’t want to misrepresent what you’re selling, after all, and you can’t edit the product listing in Instagram. Go back and tag some older posts. This can be especially relevant if you don’t want to spam your feed with product posts as soon as you get the system. You can add product tags to old posts! Go back a ways and add tags to a dozen or so of your best old posts – that are relevant, of course – so you can bypass the initial nine requirement. Make sure you’re posting high quality, relevant images. Users like it when they can see what they’re getting, which can be very difficult with digital products. Don’t just post screenshots of your product, though. Invest in some graphic design, or get clever with photos of models at computers with your product on the screen, or so something interesting with your product or service. Don’t just post pictures of airplanes and tag them with your analytics suite or whatever. Keep in mind these tips. A while back, I wrote a post covering my top 25 tips for selling on Instagram, even if you’re not using shoppable posts. There are a lot of good nuggets of wisdom in there, so it’s a good post to keep around when you want to reference a few ideas. Learn from the masters. I don’t consider myself an Instagram master by any means. Instead, pick a few of your favorite influencers – and a few powerful marketing bloggers – and watch what they do. These people aren’t just following the trends, they’re likely among the trendsetters. Keep an eye on the techniques they use and you can probably mimic them for a huge boost. Just make sure you aren’t blatantly copying them every time you post. That can be embarrassing. Don’t forget other methods of sale. Just because you’re using shoppable posts doesn’t mean you can’t use other calls to action as well. Using a link in your bio to your storefront, or even to a landing page that offers a discount, can be a great way to convert users who might not want to buy directly through the app. Always make sure to provide as many options as possible. Rotate your CTAs. Calls to action can get stale. What I like to do is make the profile link the center of an event. Change it out every month, or even every two weeks. A rotating deal can inspire a lot of loyalty, as customers check back repeatedly to see what kind of offering you have for them this time around. If you couple this with a new post that draws attention to it, you can double down on the exposure it gets you. Make Instagram part of your full marketing ecosystem. There’s more to marketing than just Instagram, and you can benefit from landing pages, analytics, blog posts, embedded Instagram posts, and cross-posting between Instagram and Facebook and Twitter. You have a lot of variety available to you, and a lot of room to be clever, to give some thought to the wider ecosystem you’re developing. Make use of stories for product launches. Stories on Instagram sort of bypass the algorithm, so everyone who follows you can see a story while it’s available. This can be a great way to reach a lot of people with a piece of big news you might not otherwise be able to put in front of them in a timely fashion. What are your top tips for selling on Instagram? I’m sure some of you are much deeper in it than I am. I’d love to see what you have to say down below.